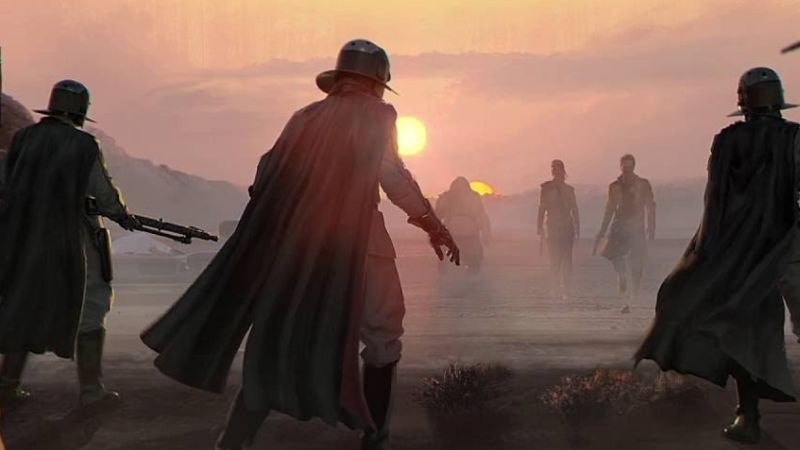 Kotaku is reporting that Electronic Arts has cancelled its planned open-world Star Wars game, citing three sources close to the company. The game had been in development at EA Vancouver, the studio responsible for games such as FIFA and Battlefront, since 2017. The site reports that EA canned the game in favor of a different Star Wars title that had a shorter timeline of development. It’s possible the open-world game could be revived at a later point but that remains to be seen. Originally, Visceral Games, which developed the Dead Space horror series, had been working with Uncharted director Amy Hennig on a linear action-adventure Star Wars game titled Ragtag. Unfortunately, that project fell through when EA closed Visceral on October 17, 2017. EA then took over the project and repurposed it as an open-world game. Fans of the saga can look forward to Respawn’s Jedi: Fallen Order this fall.